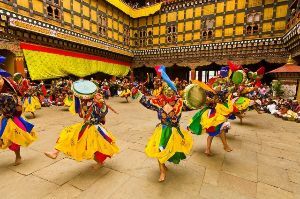 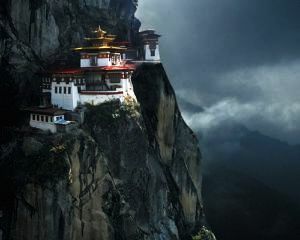 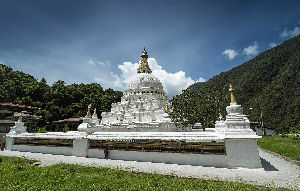 In the seventeenth century, Zhabdrung Ngawang Namgyal of Punakha in western Bhutan defeated the attacking Tibetan powers which prompted the unification of the nation as one country. 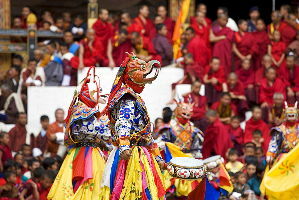 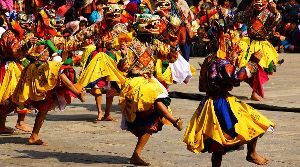 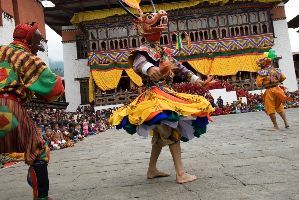 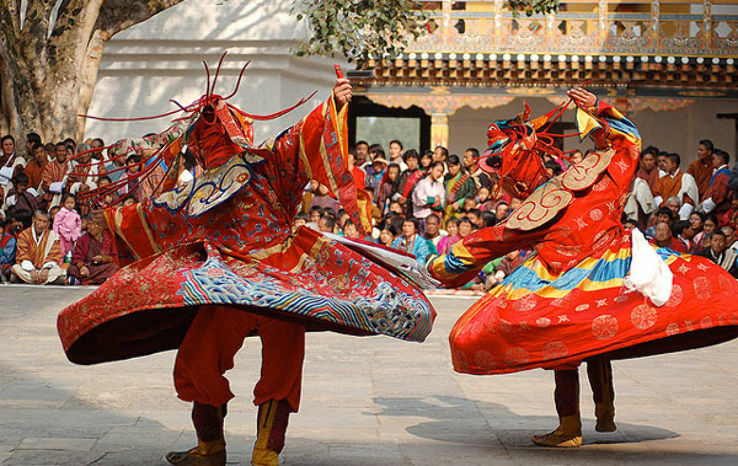 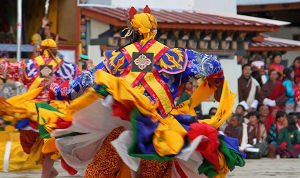 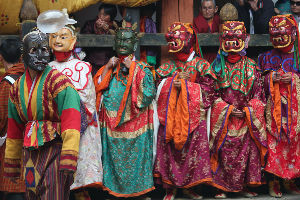 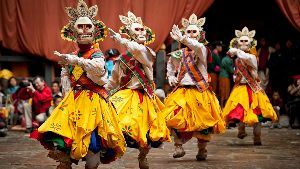 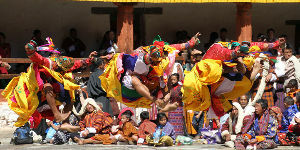 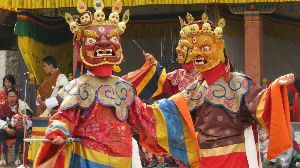 To respect this triumph, a terrific festival, the Punakha Drubchen, was held. 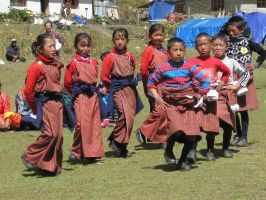 It went ahead to end up a yearly celebration of the district. 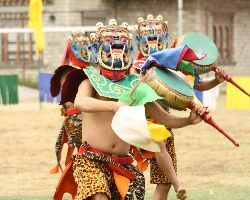 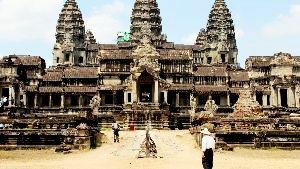 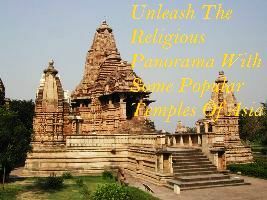 Expectedly, the major part of the festival is a theatrical re-enactment of the epic fight. 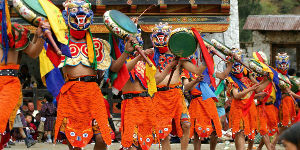 The battle scenes are performed by the local militia men pazaps wearing the fight rigging of those old circumstances. 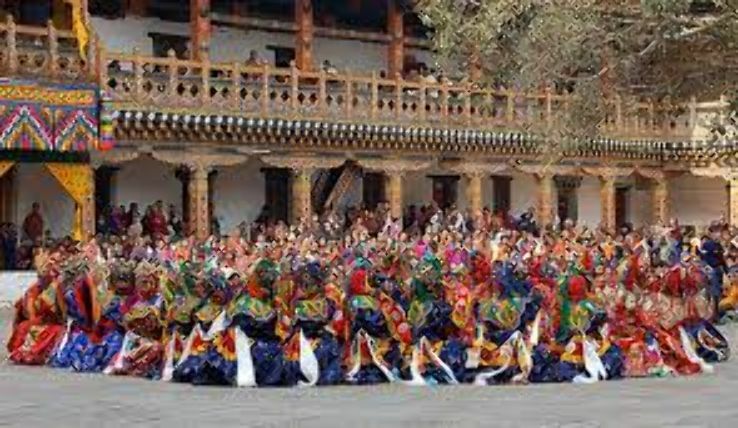 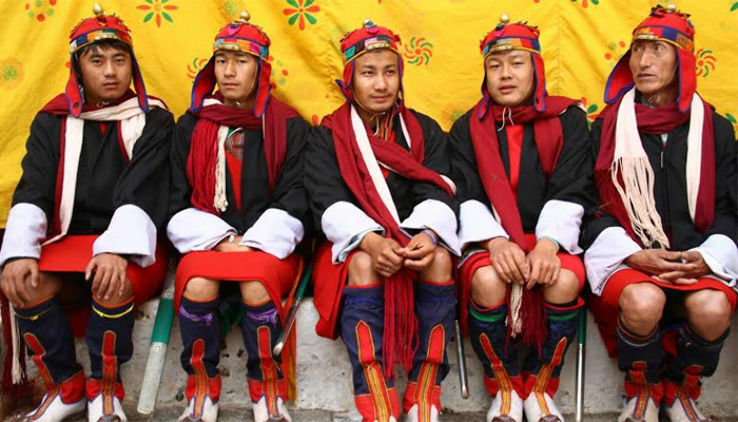 This features the fact that during that period there was no national armed force all things considered, and the fight was battled by young fellows from the eight town blocks tschogchens of Thimphu who approached willfully to do fight with the adversary. 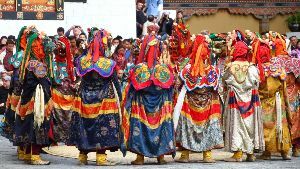 In 2005, locals set forward a demand to the 70th Je Khenpo, Trulku Jigme Choedra, and the administration that they wanted another similarly grand festival which would help in keeping custom alive besides, of course, further honoring the considerable deeds of Zhabdrung Rimpoche. 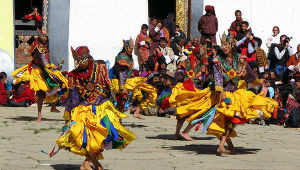 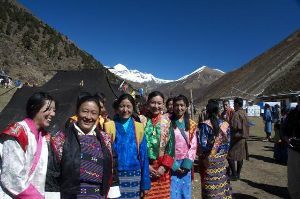 As needed, the Punakha Tshechu was presented in the locale as one more yearly occasion. 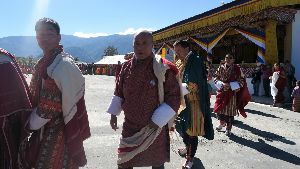 It should also be noticed that Punakha is also where the Chief Abbott Je Khenpo of Bhutan has his winter living arrangement. 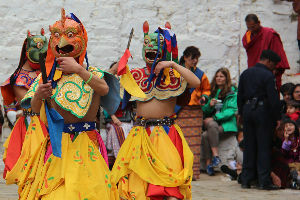 The venue for the festivals is a walled fortress known as Punkaha Dzong which is arranged at the juncture of two waterways and has some amazing sanctuaries and extensive yards inside. 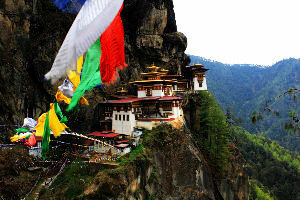 On your third day, you hike up to the Kila Goenpa nunnery from where you get the opportunity to have some great all encompassing perspectives of the Haa and Paro valleys as well as of Taktshang Goenpa.